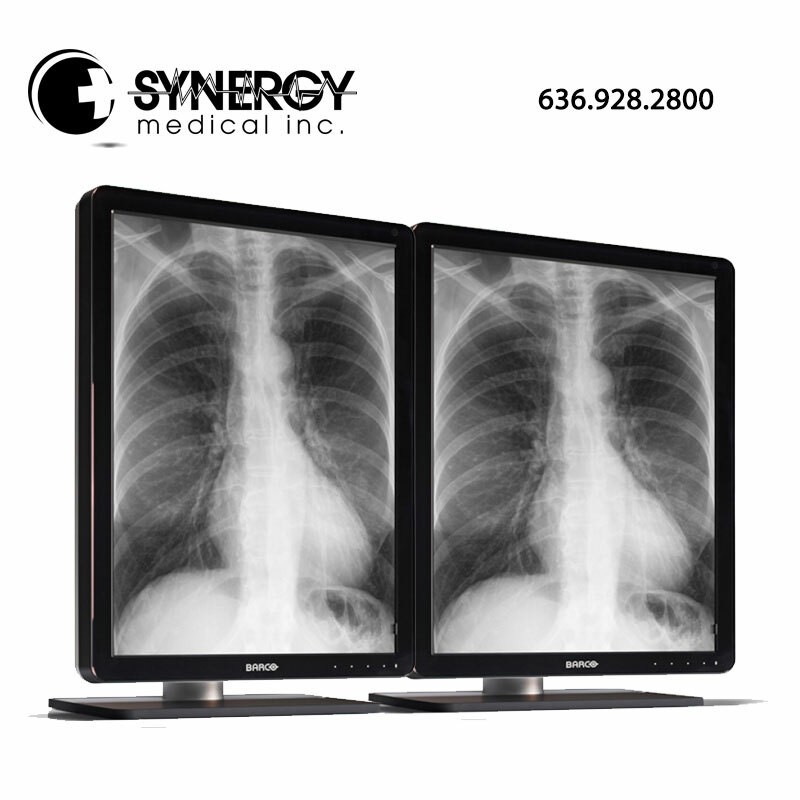 The Barco Coronis MDCG-3221 is a 3MP LED dual head diagnostic monitor that is the industry’s leading display system for grayscale radiology imaging. It delivers superior diagnostic precision and workflow efficiency for high resolution PACS imaging, CT, MRI, chest radiology, angiography, etc. Barco’s high bright LED backlights render more Just Noticeable Differences (JNDs) to help the user see more shades of grey. By making subtle details more noticeable more quickly, the dual head Barco Coronis MDCG-3221 LED reduces windowing and leveling time so the user can read studies more efficiently. 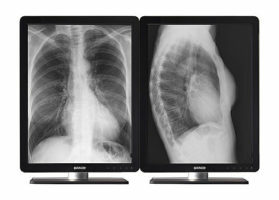 Barco has innovative image enhancing technologies – designed for the unique characteristics of LED backlit diagnostic monitors – guarantee perfect image quality at all times. PPU-LED reduces panel noise and renders uniform DICOM images from center to corner. An Intelligent Multi Sensor Technology (I-MST) combines Barco’s patented I-Guard front of screen sensor with backlight, ambient light and temperature sensors to optimize image quality and keep it consistent over time. Using energy efficient LED backlights, Barco’s Coronis MDCG-3221 3MP diagnostic monitor is as low in power consumption as it is in high brightness. The MDCG-3221’s LED backlight is mercury free, produces less heat, and lasts longer. This enables Barco to guarantee its 5 year backlight warranty. This Barco 3MP dual head diagnostic display comes with Barco’s MediCal QAWeb for automated calibration and quality assurance, enabling continuous diagnostic quality and maximum uptime of your workstation. MediCal QAWeb allows the user to continue working while automated QA checks are being executed. 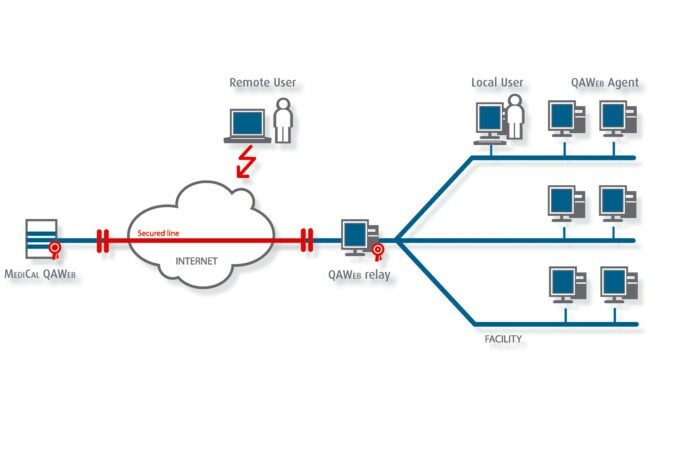 The system includes a secure online web service for remote, centralized image quality management.